Beginning of April, we released our very first sustainability report. 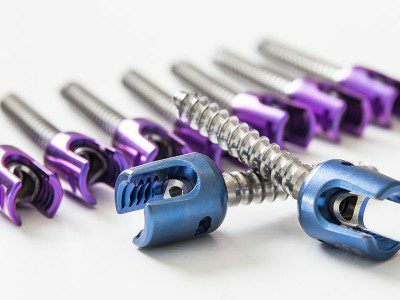 The report describes our work to make the development and manufacturing of medical technology more sustainable. In this blog post, I will summarize our sustainability highlights of 2017 and introduce you to the activities we are focusing on this year. In previous blog posts, we have described Elos Medtech’s strategic work toward a more sustainable medtech industry. 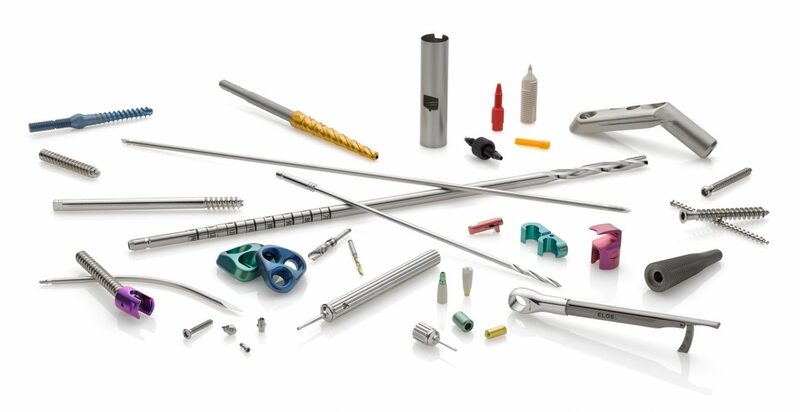 As a global contract development and manufacturing partner (CDMO), we have responsibilities that go beyond providing our customers with high-quality medical device products. Working with economic, social and environmental aspects is equally important and we have strategic targets to ensure that we are continually improving in these areas. During our previous years in business, customer relationships and sustainability work have been equally important but mainly managed by our local subsidiaries. Since we are now in the process of consolidating our whole organization into one Elos Medtech, we are also going for a more unified approach to sustainability. This is reflected in the priorities we set up for last year, 2017: to launch our new vision and mission, formalize a Code of Conduct and continue our sustainable growth. To reach a more unified approach to sustainability, we needed to determine where to focus our efforts and resources, and what activities that matter the most from a sustainability perspective. To determine this, our Sustainability Project Group conducted a comprehensive materiality analysis which resulted in a list of eleven materiality aspects. Some of these aspects are: Customer satisfaction, Product performance and excellence, Empowering people, Healthy and safe workplace, Ethics and compliance and Energy management. 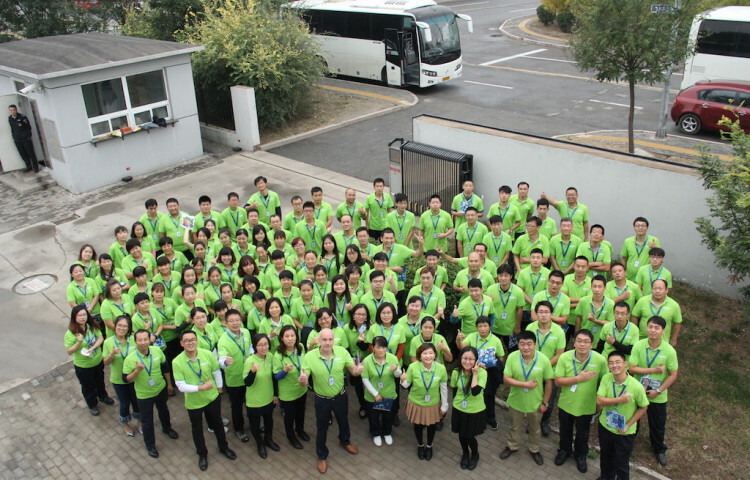 In order to live and fulfill our vision, mission and values, everyone at Elos Medtech must represent the company in a way that meets ethical standards. To facilitate this, we have developed a Code of Conduct. The guidelines form the basis for our entire culture and include our stands on issues such as compensation, terms of employment, freedom of association, equal opportunity and non-discrimination, as well occupational health and safety. 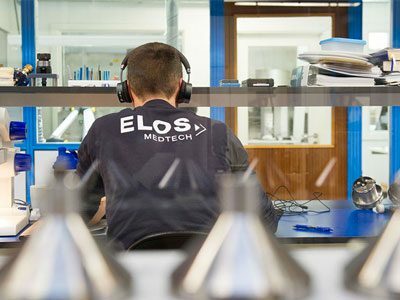 During 2017, all employees have been trained in medical device regulations and Elos Medtech’s established quality and environmental management system. It has also been an emphasize on our core values during the roll out of the new vision and mission for all employees. Reducing the climate impact of our operations is a long-term commitment that involves many parallel activities. We aim to invest more than five percent of our investment budget in projects that improve our environmental performance. Two initiatives from last year were installing LED lights in our factories as well as a new cooling system at Elos Medtech Pinol in Denmark. The cooling system will reduce the site’s energy consumption with ~200,000 kWh per year. What sustainability efforts are we focusing on in 2018? Implement a new program for measuring and monitoring customer expectations and satisfaction. Carry through the Employee Engagement Survey program throughout the organization. Reduce the usage of energy from non-renewable sources and convert to energy from renewable sources where possible. The target is a five percent increase of the renewable energy ratio in 2018, compared to 2017. Reduce scrap costs by at least 20 percent. 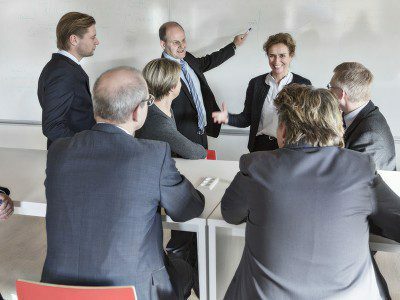 Roll out the Code of Conduct through local training sessions. By year’s end, all employees shall have participated in the training session and signed off the Code of Conduct. Secure sustainable investments which improve our environmental performance corresponding to at least five percent of the agreed investment budget. In other words, we are in the middle of a busy year and are looking forward to report on further achievements in upcoming reports and blog articles! If you want more in-depth information regarding our sustainability work at Elos Medtech, read the full report or contact me with questions.